If you routinely store files somewhere other than your computer’s hard drive, you are probably saving them to the cloud—the network of servers that essentially make up the Internet. While some cloud servers host services—such as Adobe’s Creative Suite or Gmail—others store a variety of data and are becoming increasing popular with business and individual users alike. Dropbox has over 500 million users. Google Drive boasts more than a million paid customers, and millions more who subscribe to Microsoft’s Office 365 use OneDrive to store their documents, photos and videos remotely. However, while cost-efficient and convenient, cloud storage isn’t always secure. Just think about the recent Equifax data breach in which hackers were able to steal the sensitive personal information—including names, Social Security numbers, birth dates, addresses and driver’s license numbers of 143 million American consumers. Equifax had stored that information in the cloud but failed to adequately protect it, exposing millions of consumers to potential identity theft. While there’s nothing you can do to safeguard sensitive personal information credit-reporting institutions like Equifax collect without your permission, there are tools you can use to protect the files you choose to store on the cloud. 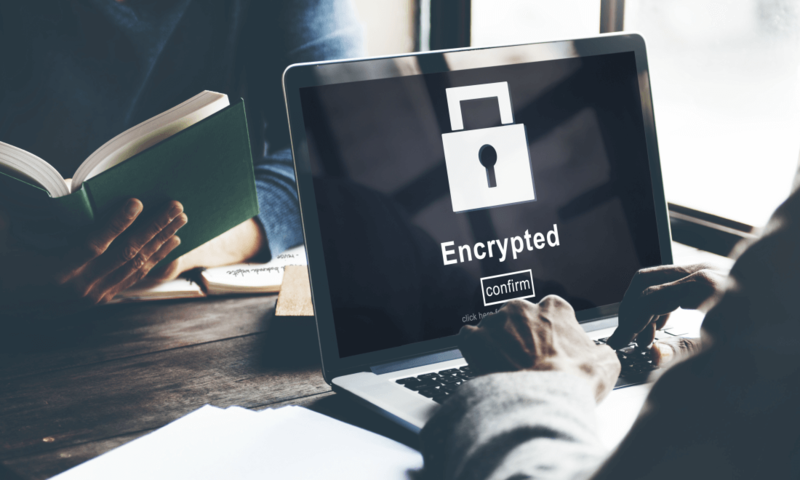 One of these is end-to-end encryption, and the easy-to-use encryption software from Boxcryptor makes it simple to do so. Founded in 2011 by Andrea Pfundmeier (CEO) and Robert Freudenreich (CTO), Boxcryptor was inspired by the need to protect data stored in the cloud. The solution Pfundmeier and Freudenreich developed became known as Boxcryptor. Available for a variety of platforms including Windows and Mac OS PCs, Android and iOS devices, Windows Phone and Blackberry, Boxcryptor supports almost every cloud storage provider. When using Boxcryptor on a mobile device, users can directly connect to their storage provider and send their encrypted files to the cloud. Pfundmeier said that Boxcryptor currently has customers from more than 190 countries worldwide and is adding more users every day. Individuals can use the free version of Boxcryptor, which will connect to one cloud provider and can be synced across two devices. If they choose to subscribe to Boxcryptor Personal, they can connect to an unlimited number of cloud providers and sync across an unlimited number of devices. They’ll also gain access to the filename encryption feature and email software support. Boxycryptor Personal is available for $48 per year, and students can receive a 25 percent discount when they submit a copy of their student ID. Boxcryptor is available for business users as well. Boxcryptor Business includes group management and higher priority for support cases. The annual fee is a mere $96.